Champions Certified Coach (3C) – You can train to be certified in Champions Habits and pass them on. Yamaha Champions Riding School often finds students coming to school to better themselves as track day coaches, control riders, or even rider coaches. Track Days around the country have sent their coaches and control riders to YCRS to better their riding and understanding of what works on track. These clubs have reported less red flags and an overall higher quality of days with properly trained coaches. When the guys from N2 Track Days decided to resurrect the old NESBA, they had an uphill battle. With YCRS moving to the east coast the same year, they decided to expand on their prior training with YCRS. 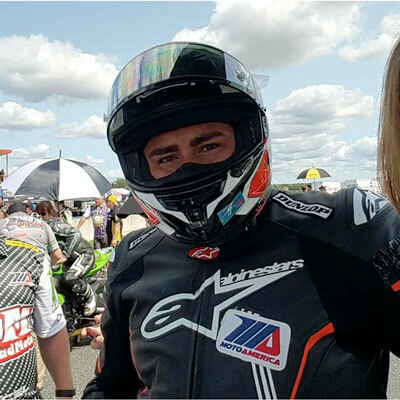 Since then, they have grown to be the top track day club on the east coast, and are touted as one of the safest clubs in the country often reporting Zero Red Flag days. 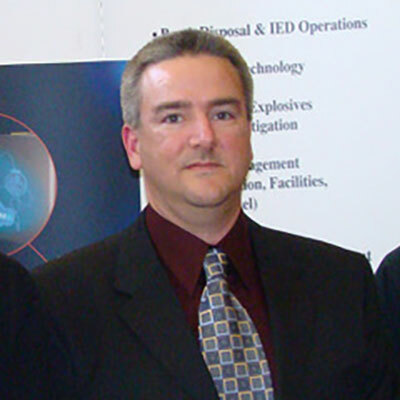 N2 has also initiated ATP (Advanced Training Program) that uses YCRS techniques to take their customers to an entirely new level of riding only surpassed by attending a YCRS class. Asked about their success, the N2 principles all agree it was a combination of five guys that really care about the sport more than themselves and their training from YCRS. Champions Certified Coaches will not only learn what works best on a motorcycle as far as riding techniques but also come back to learn the methods that YCRS uses to teach Champions Habits. Champions Certified Coaches will also be put on the top of the list of future YCRS Instructors and be able to use their certification to monetize their skills with programs like N2’s ATP. Certified Coaches also get discount and referral codes to build up referral fees or credits to vie away towards YCRS schools. As YCRS expands, we feel 3Cs will have a more prevalent role in the future. Contact here to learn more about costs, benefits, and details for the Champions Certified Coach (3C) program. See below for a list of our Champions Certified Coaches, their story and where they coach. – Tracks: Summit Point, NJMP, NCBike, VIR, PITT Race, I also make my way down southeast a couple of times a year to Barber, Road Atlanta or Jennings. – I have been working with riders as a coach and instructor since 2014. I am truly passionate about this sport and am always striving to improve my own riding. However, one of the most rewarding things about being a coach is helping others achieve their goals. I look forward to seeing you at the track! -Tracks: Summit Point, NJMP, Pitt Race, VIR, NCBike. -N2 Control rider, MotoAmerica/WERA/CCS racer. 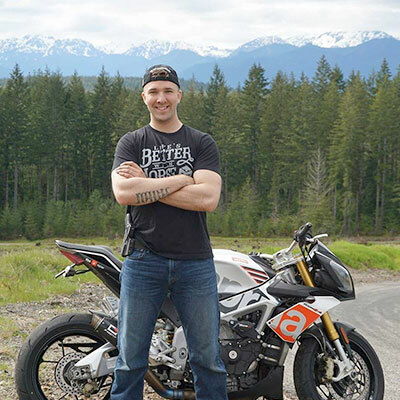 -Being in the Motorsports industry my life revolves around motorcycles. I really enjoy helping others become better/safer riders. I am an MSF certified Rider Coach and do a lot of military training. I enjoy watching riders learn about and then apply the new skills to their riding. I can help you become faster and safer on the street or track, the skills are the same. 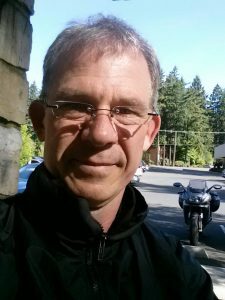 I’m a Passionate Motorcyclist in the motorcycle business and would like to share the skills and mindset to be a safer rider for the motorcycling community. I am working hard to bring Champions Habits to Asia and would love to hear from anyone here who wants to learn. I strongly believe in education and anyone can be coached, as long as they want to be coached. Tracks: The Ridge Motorsports Park, Portland International Raceway, Wherever the wind takes me. I was born and raised in Minnesota where I grew up riding pretty much every day. After joining the Navy, I ended up on the west coast by Seattle. I got into track riding a few years ago and much like a fat kid with cake, I couldn’t get enough! 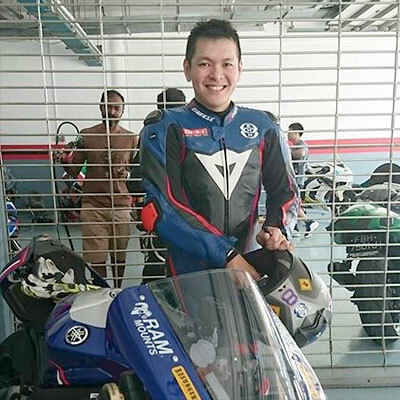 After my first few track days, I started getting serious about riding and attended a few riding courses/schools, with YCRS being by far the best school. I am a Yamhill County native, growing up in a motorcycle family. My affinity for riding was born and I began riding motorcycles at age five. In my teen years, my parents owned a Yamaha shop, where I grew my knowledge of motorcycles. Since then, I have been a racer, a coach for the California Superbike School, and founded Cox Racing Group manufacturing racing parts. I now found a home with the gang at Track Time, LLC, have written “Guiding to Riding” to outline the nuances of safe street riding and discovered Champions Habits with YCRS, growing my desire to pass along knowledge. Contact me or find me at a Track Time event and let’s learn something together! JD is a jack-of-all-trades, master of everything type of guy. 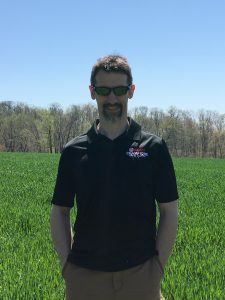 JD is the founder and owner of Legacy Fire Products, owner and founder of Bucklin Graphics, and most importantly, the co-owner of Track Time, LLC. 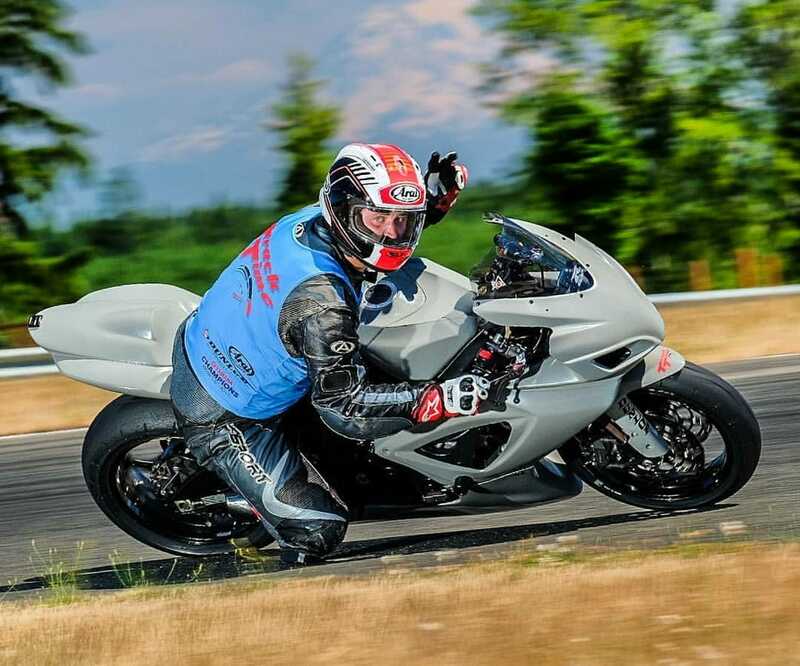 TTLLC is an education-heavy track day club in the northwest where every track day includes professional instruction. In 2017, JD became fascinated with how much his riding improved after YCRS and has jumped in the deep end, championing the approach of champions. Michael is our mini connection in the Rockies. 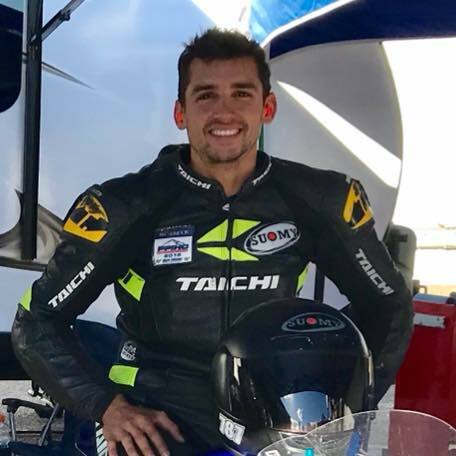 Not only is he a winner and record holder at the Pikes Peak Hill Climb, but this retired Sailor spends most of his time training riders on small bikes in Champions Habits. If you’re in Colorado and want to see how mini riding can make you a better rider on anything, contact Michael and he will show you.